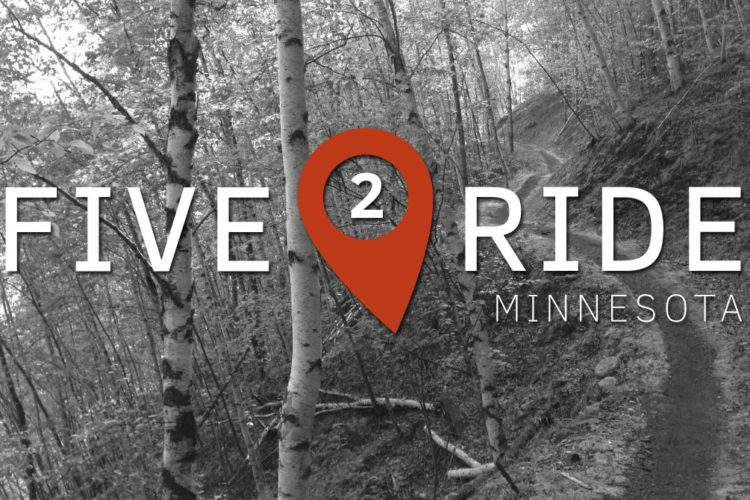 The 10-mile trail, which includes numerous bridges and features, runs over and through terrain that's perfect for technical mountain-bike riding; significant elevation changes and large rocky bluffs provide endless options for the adventurous riders. Review: Piedmont- I was told this was the premier system in Duluth and it didn't disappoint, especially now that you can flow trail it all the way to Brewer and combine the two. 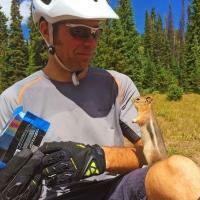 This trail has something for everyone, except maybe the newbies. Newbies should start at the west end and ride Stovetop Lower Burner up the new skyline downhill and then down the new Lincoln Trail. Everyone else should start wherever and ride as much as you can and not to skip Brewer. Scarface and Upper Burner are both rocky trails (by XC standards) and are tons of fun! Foxx Rocks and Deerslayer are old school XC trails, kind of overgrown in late summer but great for distance. Admiral Rockbar is an amazing trail but had a couple double black diamond features, the rest is full of great views and photo ops! Lower Burner is a new machine built flow trail, it's easy to miss the exit (look for a crazy wood feature if you need to hit the parking lot) otherwise ride down the new skyline flow trail bermed downhill to Skyline Drive. Random tip: not on any map (although you can find it on Strava) however is the Lincoln Trail. After the new downhill keep going straight across the road for even more flow trail fun, an easier fast section! (ends at the end of 9th street). 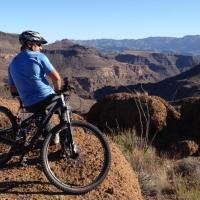 Review: Great trail to advance your intermediate riding skills. Lots of rocks and small hills to challenge focus, strength and control. Review: I rode this with my gf and we stuck to the blues we both really enjoyed the trails. Signage was actually pretty good so we suspect it has been improved recently as most older reviews say it's hard to navigate. We had isolated spots where we were unsure but most intersections are well signed and we never made a wrong turn. Review: Great trail! If spirit mountain is closed I would definitely recommend coming to this place as a backup ! 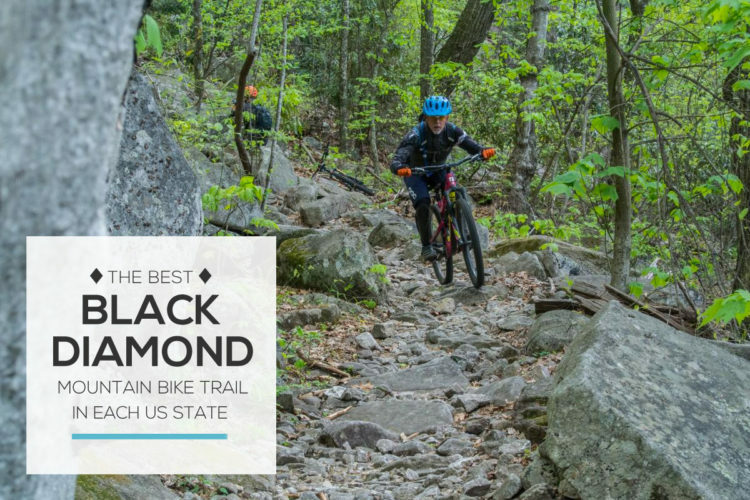 Review: This trail delivers big time fun with a great variety of fast and flowy, tight and twisty, packed and tacky, and rocky and chunky. No matter what you like, it's here, and all packed into a nicely compact area. While signage could be better, I actually liked just ripping around at random, especially knowing I could simply turn back south at any time and not be too far from the trailhead. 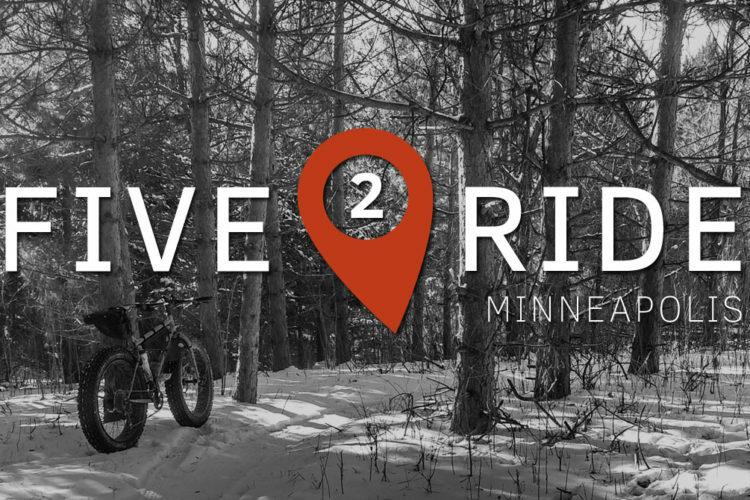 Review: My favorite place to ride in Duluth. Pretty technical, but with a good mix of tech and flow. Recent trail work has reopened the flood damaged southwest section (Admiral Rockbar). Not for beginners. Review: This trail system will challenge your orienteering skills so come prepared. First, if you aren't a local, you will be challenged to find it. 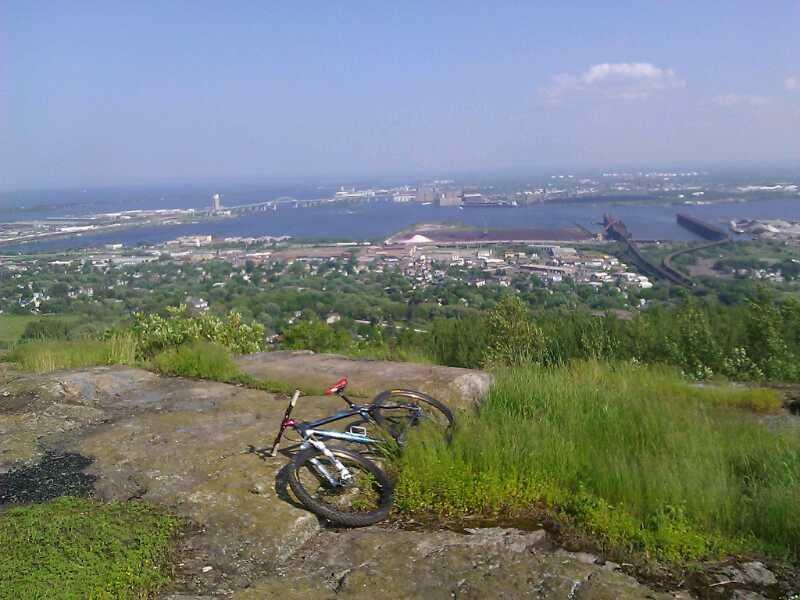 The trailhead is near the intersection of Hutchinson and Adirondack a couple blocks west of Piedmont Ave on the skyline overlooking Duluth and the St. Louis River. There is no map at the trailhead for bikers and no sign to differentiate the ski trail from the bike trail. Take the trail on the left. I've been on the trails twice now and each time it took considerable effort to get on and stay on the bike trails. The further you get into the trail system the better the marking and mapping. Find a map on a website to print and bring with as there are many intersections without trail maps. Even with a map there are a number of unmarked trails which can lead to wrong turns. Yesterday my group tried to take the blue loop counter clockwise and lost a lot of time at the beginning. Next time I will try it clockwise. Note that the area in the southwest of the trail system is gone due to the flood of 2012. I am told there is new construction in the northwest part of the trail system including a tunnel going under Haines road. This is a great trail to ride when it is too wet to ride elsewhere. With all the rock there is great drainage. These trails will hone your pedal to rock avoidance skills or else you will be jolted out of the pedals with frequency. Do not take beginners on these trails and don't be in a rush as this is not a trail system built for speed. Once you figure out where you are on the trail system it is a very enjoyable ride. Aside that is described above Piedmont is a real heaven for funs of technical riding. Red Dress, Merritt Creek and Skyline could challenge even seasoned riders, while intermediates will enjoy Blue Loop. Definitely not a place for beginners. Medropolis is nearly impossible to ride in full since there's a new trail in process next to it and I ended in circling around. Admiral Rockbar doesn't exist anymore because of construction. Also trail could be crowded on weekends with hikers and runners. I haven't found any similar trail in Minnesota yet and will be riding again for sure. I found this trail similar to Nicolette Forest or Rock Lake. Piedmont MTB Trail 4.53 out of 5 based on 15 ratings. 15 user reviews.